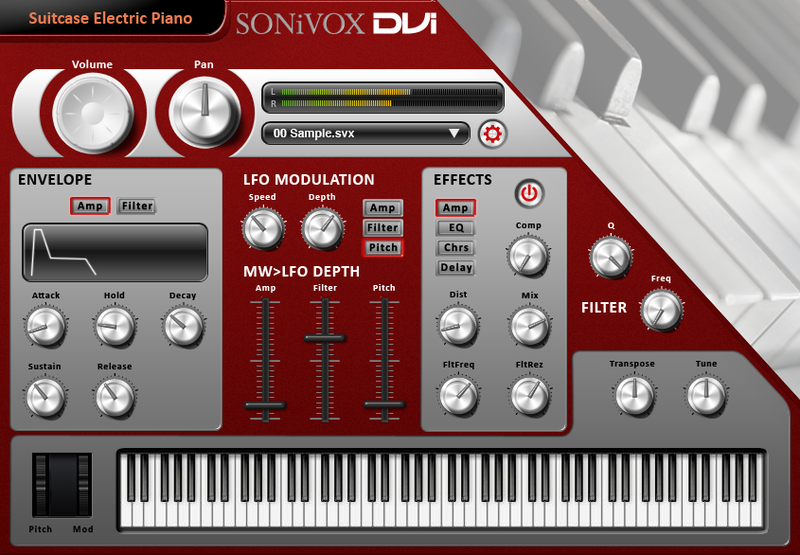 Suitcase Electric Piano by SONiVOX is a Virtual Instrument Audio Plugin. It functions as a VST Plugin, an Audio Units Plugin and an RTAS Plugin. Suitcase Electric Piano is part of the DVI Series (Downloadable Virtual Instruments). Suitcase Electric Piano delivers the classic electric piano sound. 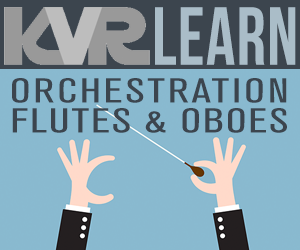 6 velocity layers comprising 230 MB of sample data give you all the dynamic range this instrument is capable of. On board chorus and tremolo depth controls offer more flexibility to dial in the sound you need.